Wearable technology is one of the most clever things invented in our time. I mean, how cool is it to track your steps and check your heart rate with just a flip of your risk or a push of a button on your smart phone? In this day and age, there’s really no excuse to try and be more active. 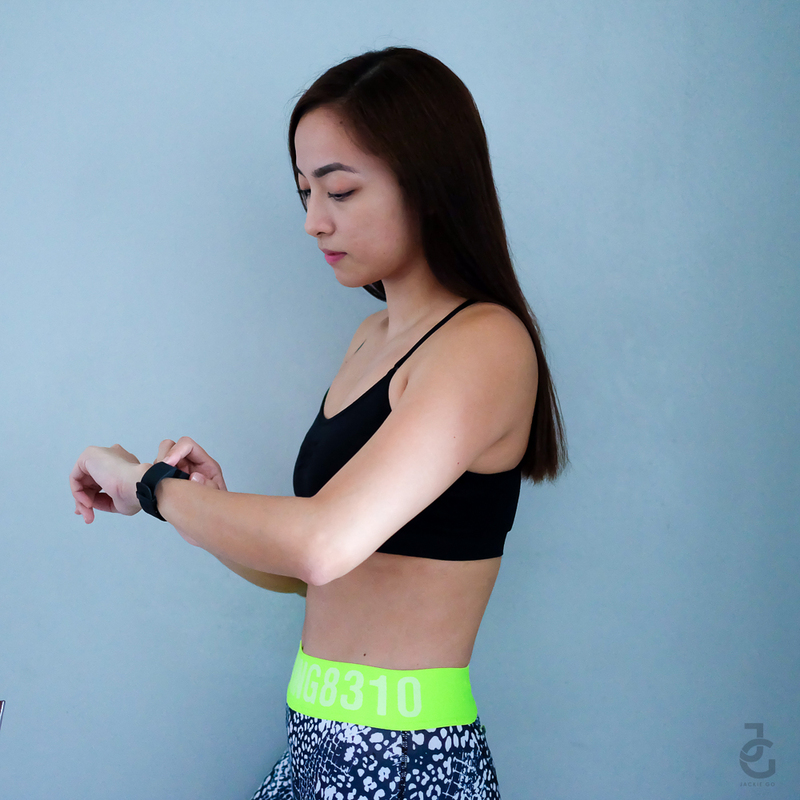 Aside from enrolling yourself to a gym or studio that can hone your strength & tone your muscles and wear workout clothes that are not only comfy but trendy as means of motivation, what better way to get you started on living an active life than to get yourself a fitness-wearable such as Fitbit Charge HR? Fitbit Charge HR is an activity wristband that not only lets you track your steps but it can also monitor your heart rate. 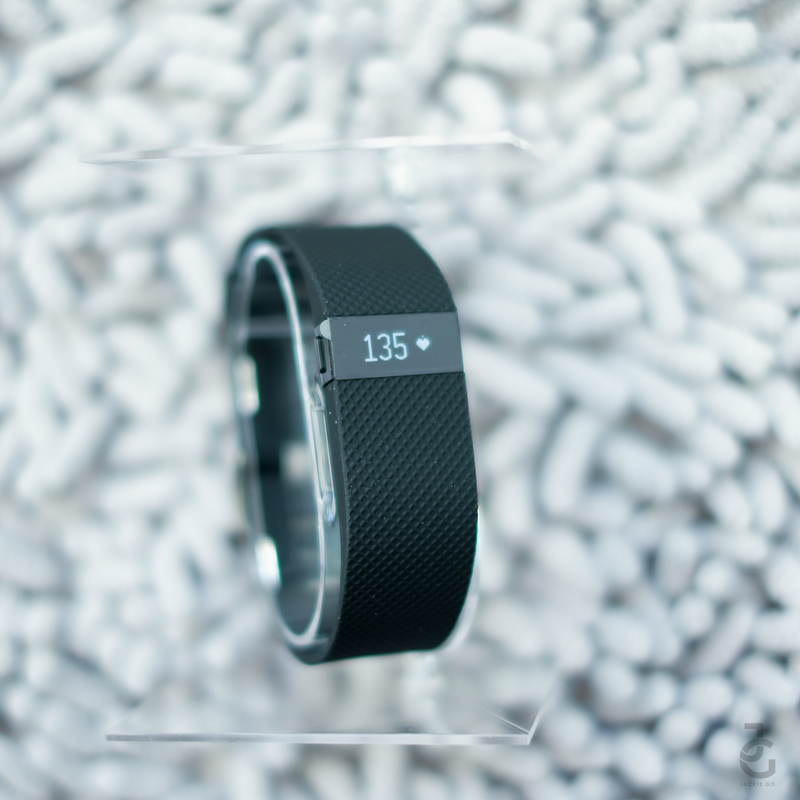 Fitbit Charge HR is at Php 6,999 and is available at Beyond The Box. … record distance & floors climbed, track sleep and calories burned. It can even notify you if someone is calling on your phone. 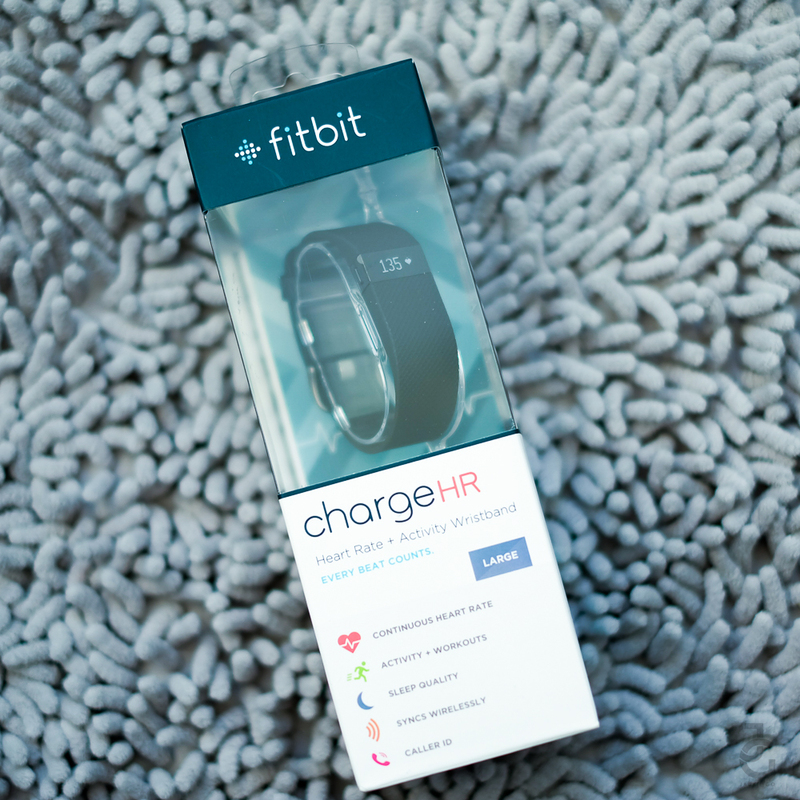 Fitbit Charge HR helps you monitor heart rate automatically but it also helps accurately track calorie burn, maintain workout intensity, maximize training and optimize health. Fitbit Charge HR has the PurePulse™ Heart Rate Technology–continuous, automatic heart rate tracking right on your wrist. 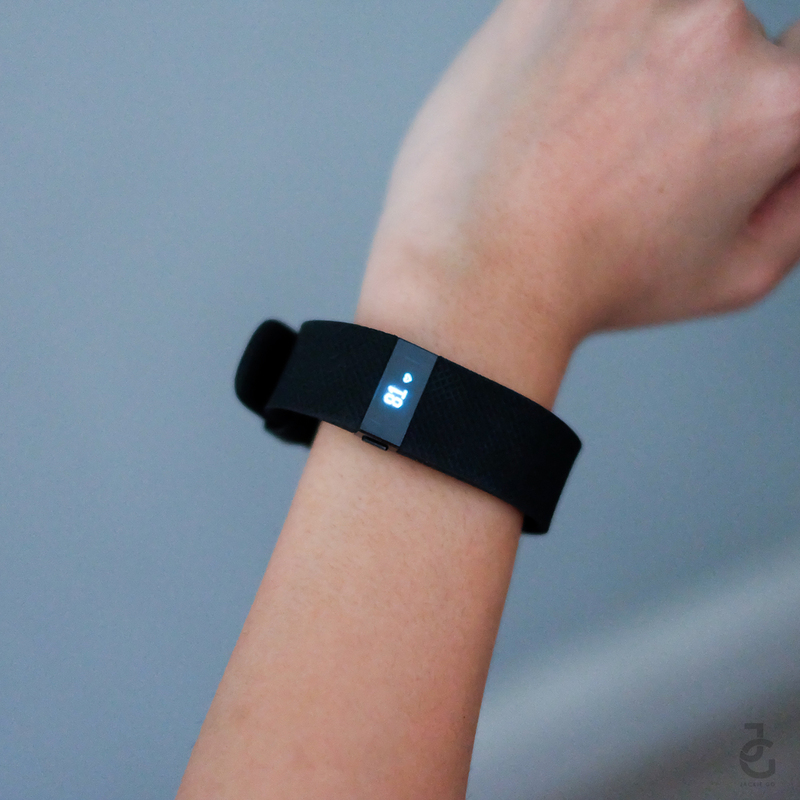 … the sleek band can be worn with almost any other accessories. Wear bracelets or bangles along with it and it becomes a stack of cool accessories. 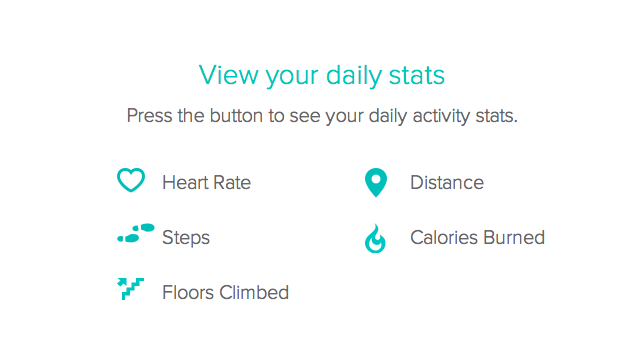 … it lets me track my steps which makes me more motivated to workout. More so, I’m challenged to up my steps every day! … it lets me count my calories. Thru the Fitbit app, I can easily log the things I eat and see how many calories I’ve consumed and how many calories I’ve burned. 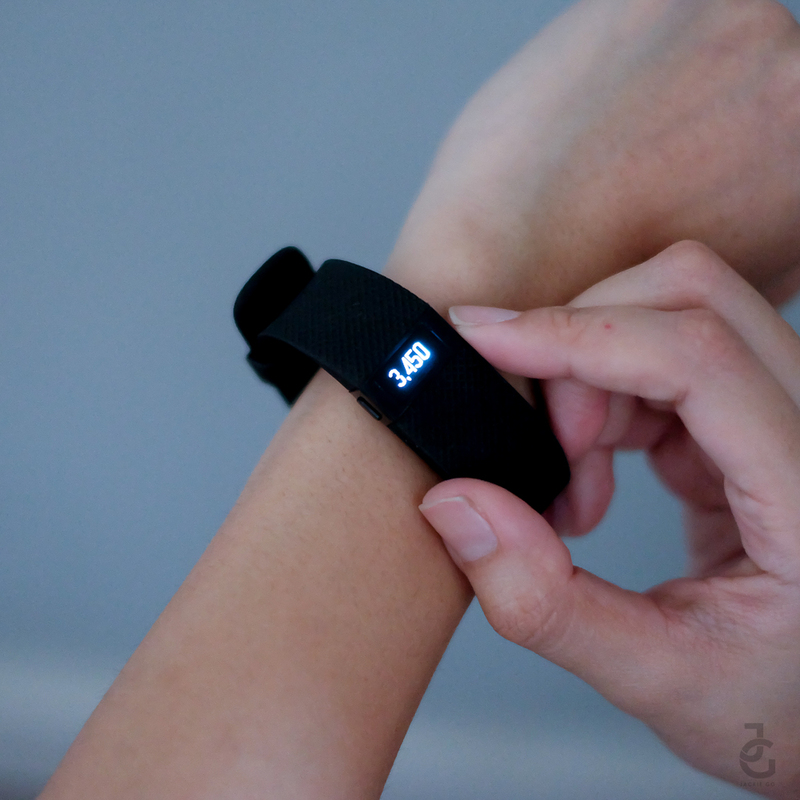 … it lets me track my weight and my water intake. Log it, do it, track it, up it, change it. It’s all up to you. 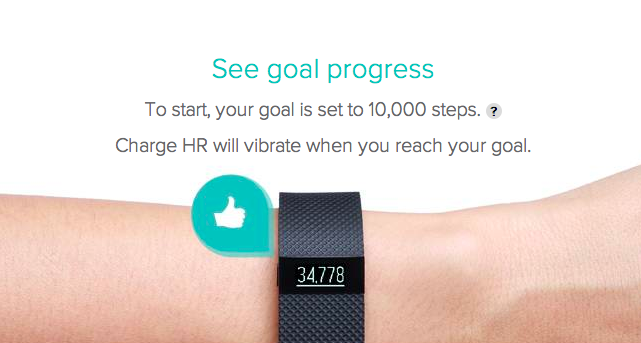 Whether you want to monitor your gains or want to up your water intake, Fitbit Charge HR’s got the record covered. …it lets me automatically monitor my sleep & also wakes me up gently with its vibrate as silent alarm. Genius. No more irritating alarm sounds for me. 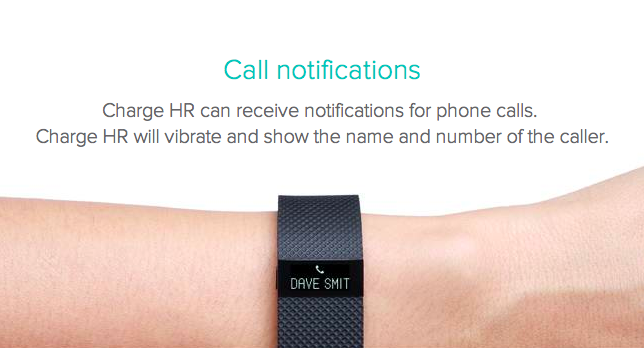 … it lets me see who’s calling on my mobile phone with its call notification. …it doubles as a watch. Time and date area displayed whenever I make the gesture of “checking the time”. Cool! 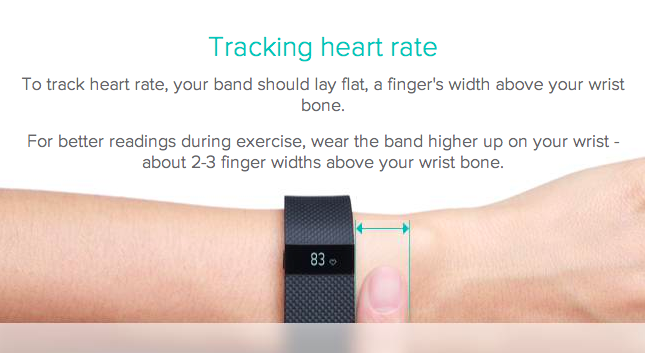 …it lets me monitor my heart rate. Need I say more? Monitor Calorie Burn. Accurately track calorie burn all day and during exercise to stay in control of your weight. Maintain Intensity. Check real-time heart rate to ensure you’re giving the right amount of intensity during workouts. Maximize Training. Use simplified heart rate zones to tailor your workouts on the spot and make the most of training time. Optimize Health. 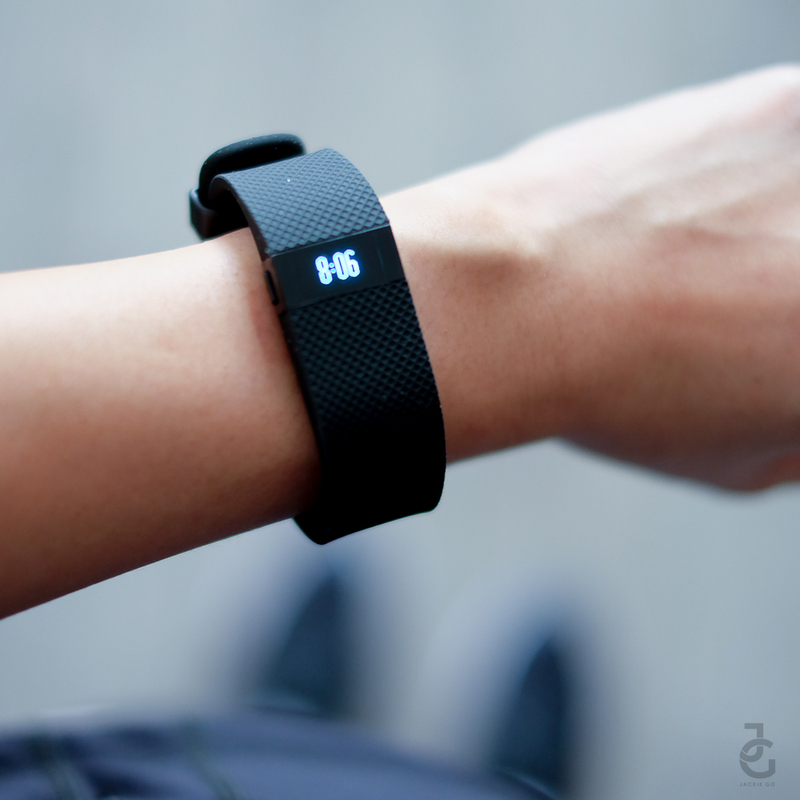 See when your health is improving by analyzing your all-day and resting heart rate trends. …the battery would last longer. While it says it can last up to 5 days, one full cycle can only last me 2 days at best. I guess excuse I’ve fully maximised it’s purpose – alarm clock, heart rate monitor (I check at least 5x a day), step counter and watch. … I can use it while I swim or while I’m in the shower. Because of the sensor that makes it possible to monitor heart rate, it’s not advisable for Fitbit Charge HR to get wet. 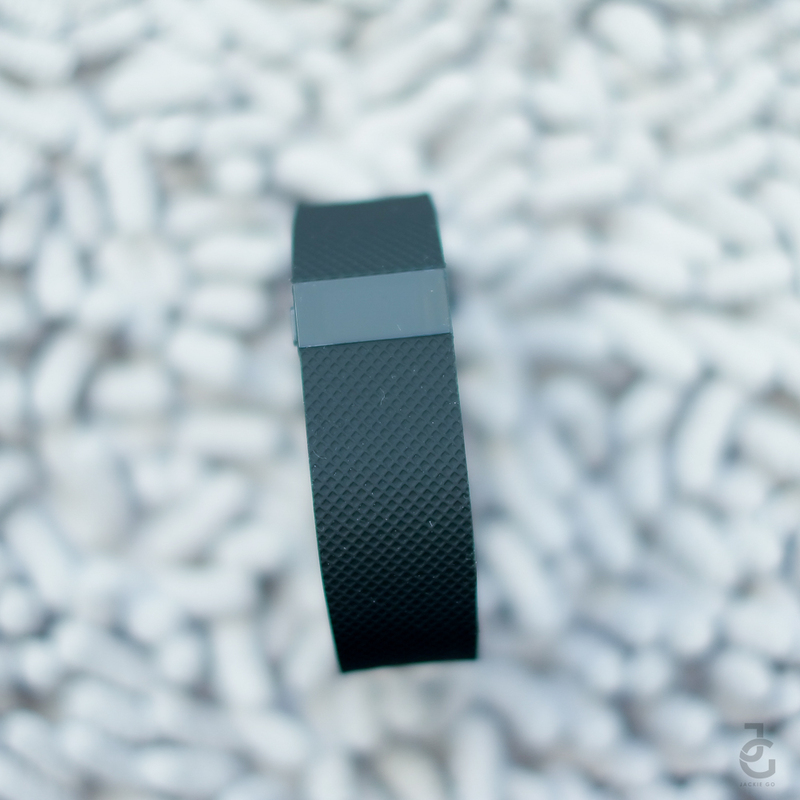 Overall, I am in love with Fitbit Charge HR! I wish I owned one early on. Having a wearable technology doesn’t mean you have to go all out active. You can start by choosing to be more active everyday. Climb one or two flights of stairs instead of using the elevator, use bathroom breaks as excuse for you to garner more steps, stand up and pace around your cubicle for that much needed stretch from hours of sitting down faced to your computer. Whatever lets you get more steps and motivates you to have an active lifestyle, do just that! And while you’re at it, go get yourself a Fitbit Charge HR– to help you keep track of your steps and monitor your heart rate. 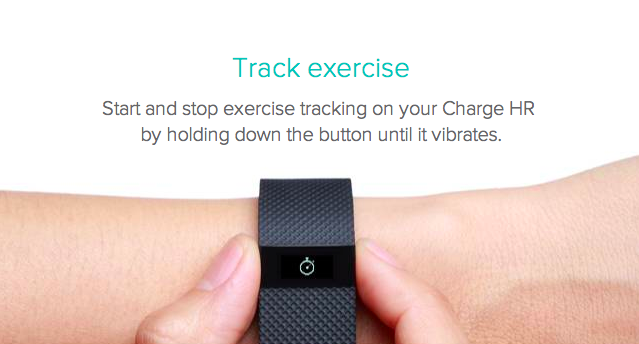 Fitbit Charge HR and other Fitbit models are exclusively available at all Beyond The Box stores. 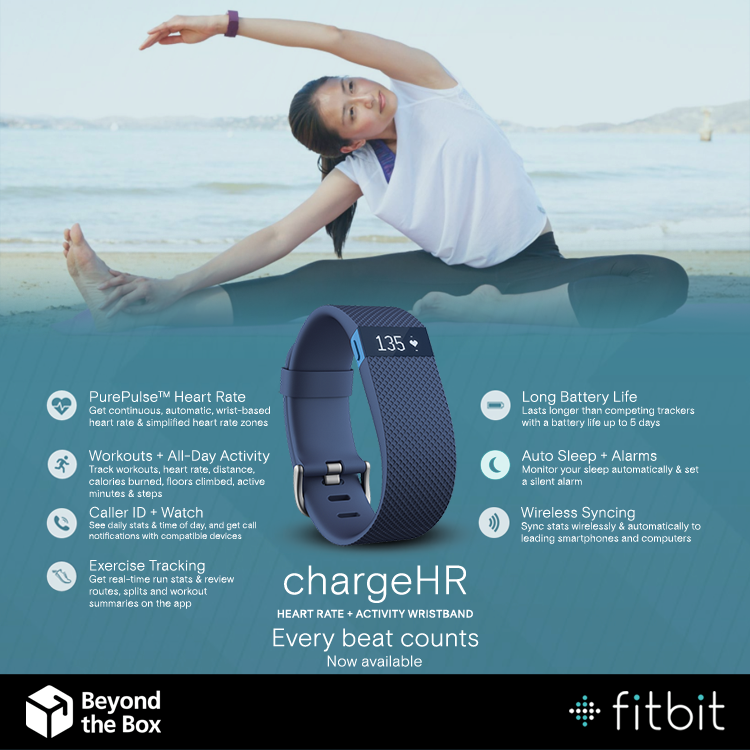 You can purchase a Fitbit Charge HR or the Fitbit Flex on a 0% installment plan for up to 6 months* at Beyond the Box.